In 2011, Neil and I applied for a National Science Foundation Communicating Researchers with Public Audiences Grant (NSF CRPA) to create a television hour documentary about how new species are born. We got the grant! In the last year, we have spent five weeks in the Solomon Islands and have done a fair share of domestic filming to creating a film about the NSF funded Research of Dr. Al Uy, a professor in the Biology Department at the University of Miami. Dr. Albert Uy. Dr. Uy has done groundbreaking research in the field of speciation, unlocking the secrets of how new species are born. 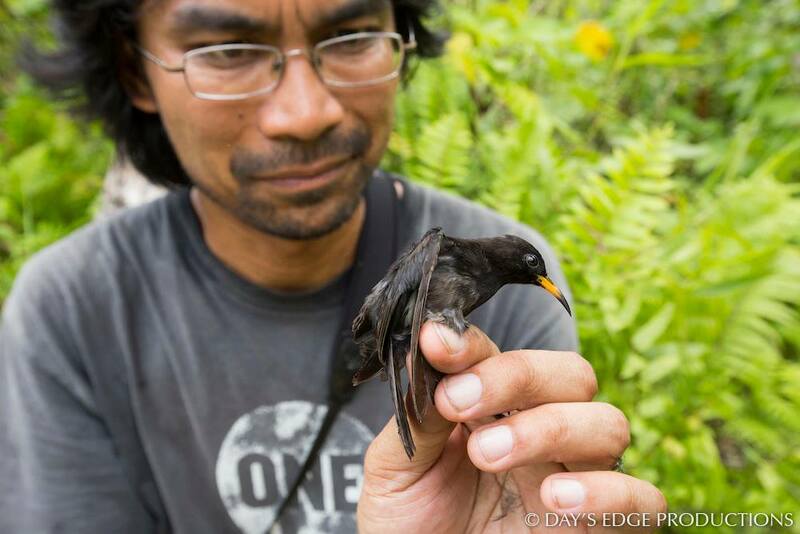 He studies speciation in Monarch Flycatchers in the Solomon Islands - one of the most remote archipelagos in the world. 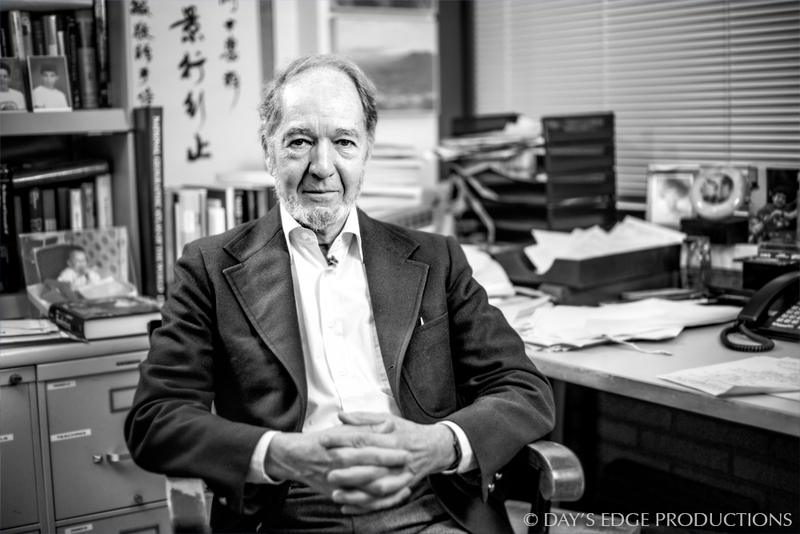 Among other scientists, our film also features Pulitzer Prize Winner, MacArthur Genius, recipient of the National Medal of Science, professor of geography, evolutionary biology, physiology and anthropology, and speaker of 12 languages - Dr. Jared Diamond. Our film is still in progress and we are currently seeking distribution. With any luck the film will be broadcast here in the US sometime in 2014.